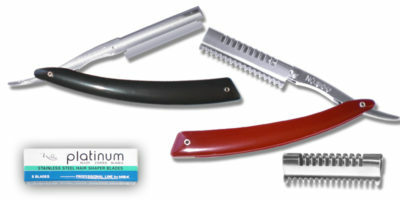 Fold Razor with removable Guard. 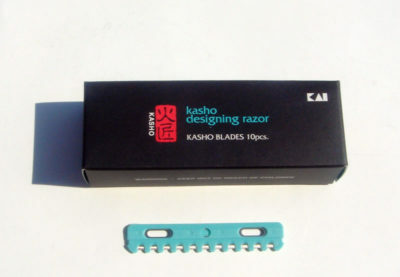 Kasho Razor Blades. 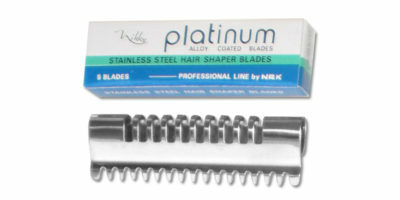 10 Blades/Box. 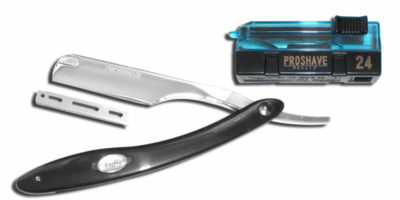 Straight Razor with box Blades. 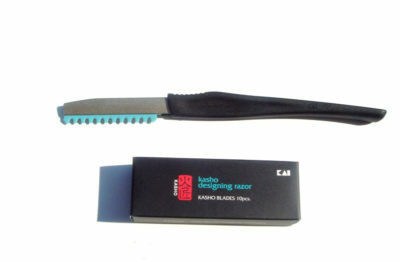 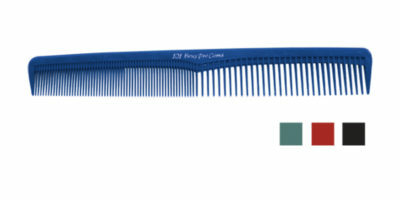 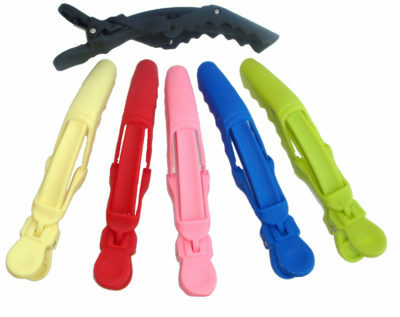 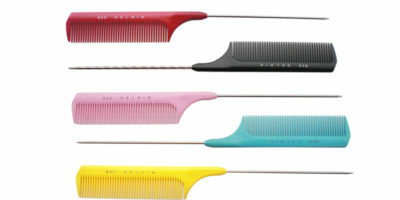 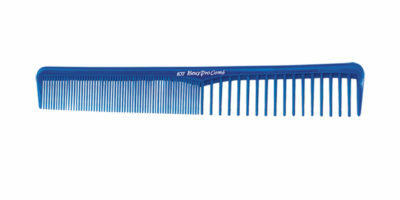 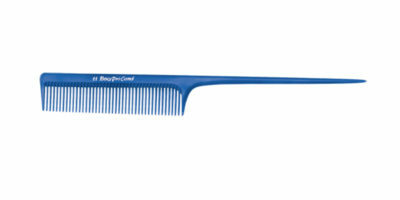 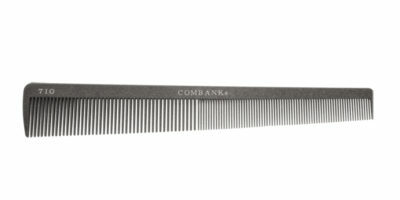 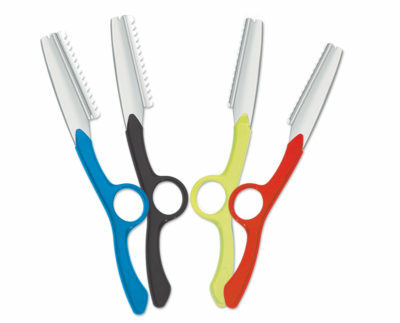 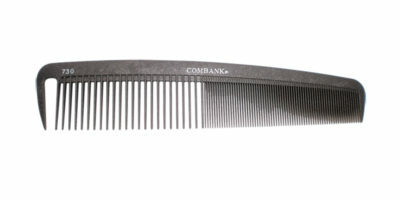 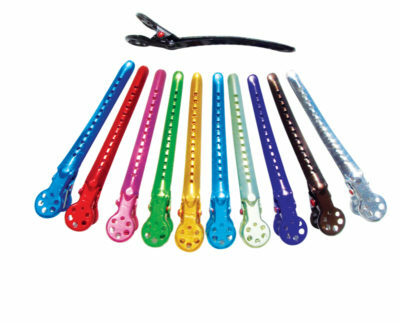 Multi purpose razor for Hair shaping . 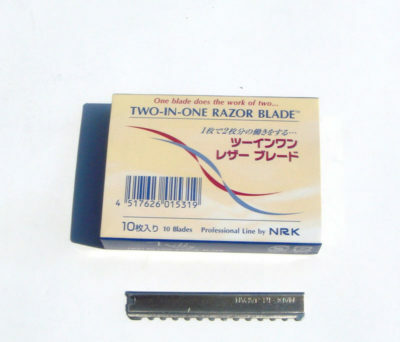 Box of Two in One Blades. 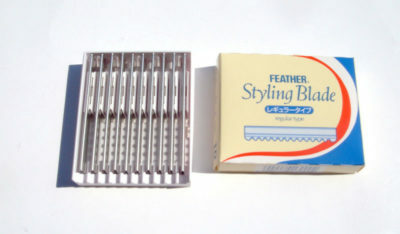 10 Blades/Box.Use same blade twice.